If you feel confused after reading that title, you are not alone. I mean, I never thought I would see “Michael Jackson,” “9/11,” and “comedy” used in the same statement. In the wake of the 9/11 attacks, one of the potentially oddest road-trips occurred. And now the UK’s Sky Arts network is making a TV comedy out of the rumored road-trip that supposedly Michael Jackson, Elizabeth Taylor, and Marlon Brando took from New York to Ohio. The comedy was announced in December, and Stockard Channing will play Elizabeth Taylor and Brian Cox is cast as Marlon Brando. 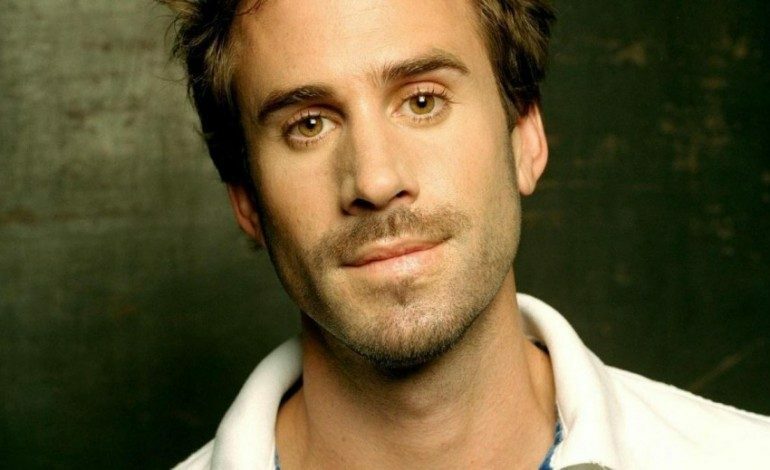 Earlier this week it was announced that Joseph Fiennes will be portraying Michael Jackson. The trio didn’t make it to LA, thought. All the rumors claim the celebrities only made it as far as Ohio. According to Vanity Fair, what precipitated the escape from New York were Jackson’s two concerts. He had invited his friends and idols, Taylor and Brando, to appear on stage at his performances, but instead they stayed in the audience. After the twin towers fell, the unlikely trio headed by Jackson attempted to take a private jet out of the city, but in light of the attacks, getting permission to fly out was impossible. Vanity Fair also reports that one of Taylor’s close friends reports that Elizabeth did not escape the city with Jackson and Brando. Instead, she went to a church, visited ground zero, and met with first responders. Once the airports re-opened, she flew home. Since the nation’s focus was rightfully directed at the tragedy, there are no reports or sightings of Taylor visiting the places her friend says she did. Whether or not all the details of the road-trip are known, or if it even happened at all, apparently there is enough material for a short TV comedy special. No premiere date has been officially announced, but Sky Arts hopes the comedy will air sometime this year.